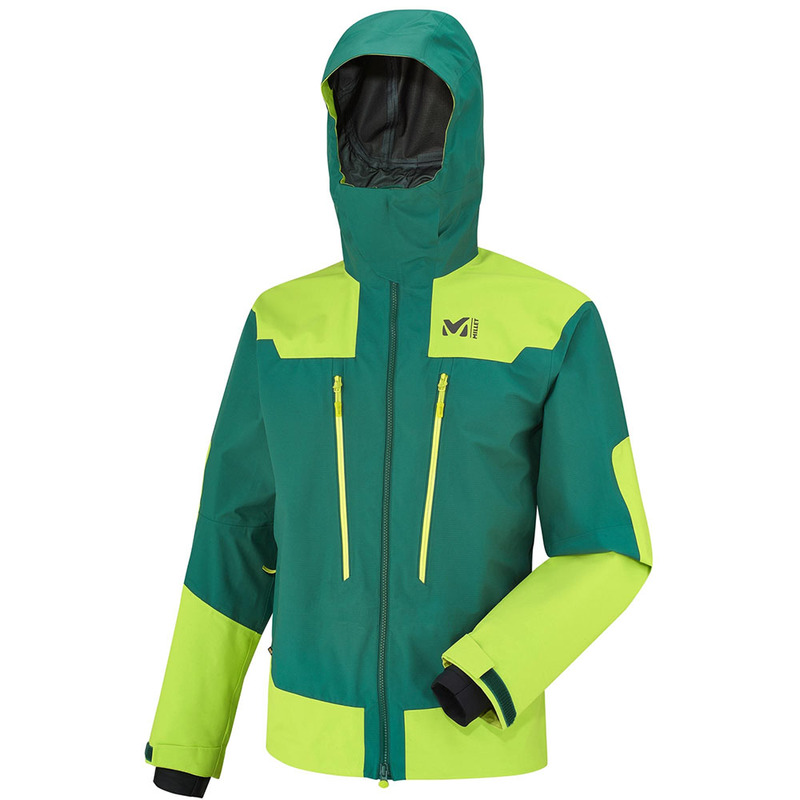 Its name says everything: This jacket is built for freeride and it will not let you down. The combination of 3-layer Gore-Tex Ripstop Holberg body and 3-layer Gore-Tex Khumba panels make it robust! It provides a good durability-to-weight ratio with a longwearing abrasion resistance that does not sacrifice easy performance. 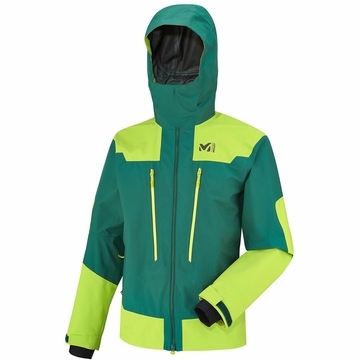 Sealed seams and water repellent zippers make this jacket 100% waterproof and an integrated powder skirt is attached to a stretched fabric band to create a barrier to snow without losing mobility.